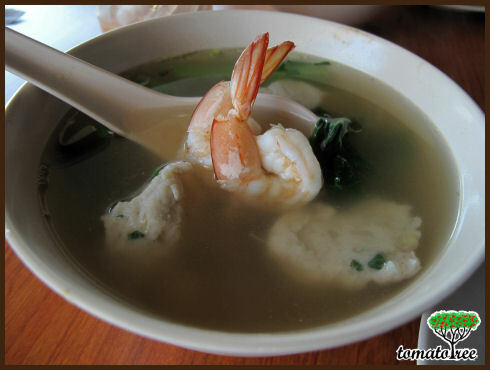 Kuo Man Restaurant serves one of the famous seafood noodle in KK. 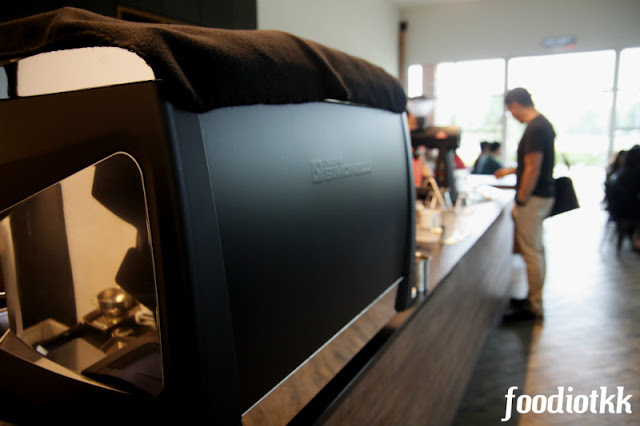 Few years ago their HQ at Jalan Tuaran used to be my favourite spot for breakfast but since the street parking is very limited, I seldom go there anymore. Maybe they heard my complain (which are unlikely) or found new opportunity to expand their business, Kuo Man opened a branch at Suria Sabah's food court. 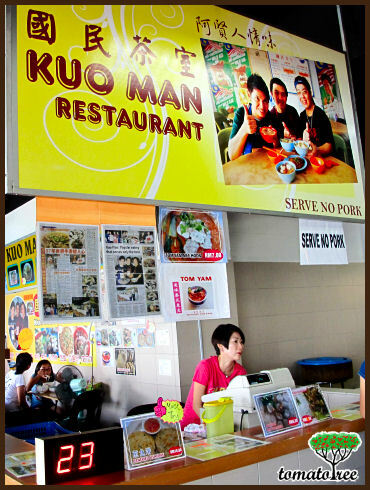 Kuo Man Restaurant is located at Suria Sabah Food Court, same row as the chicken & sasau rice. SERVE NO PORK. 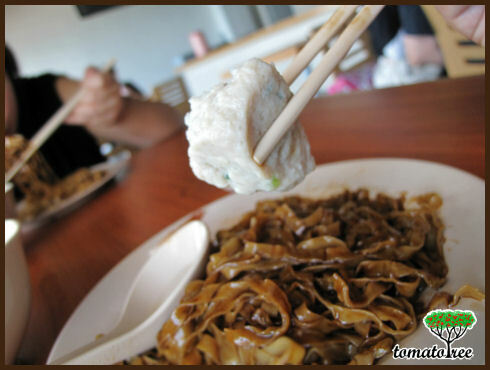 The one closer to camera is fish meat, and the "yu hua"
Very chewy like fishball yet coarse like a meat. 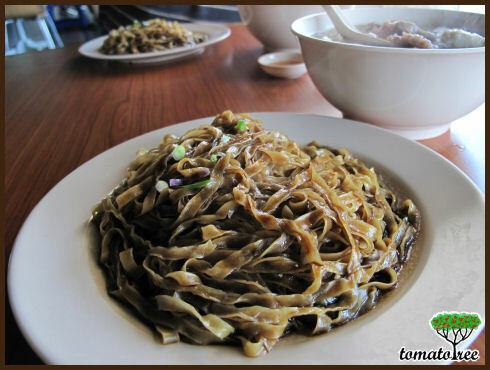 Probably the best "yu hua" in town! 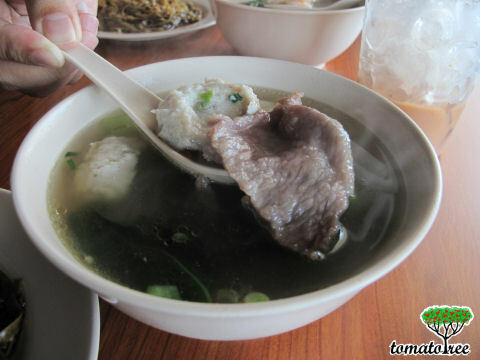 Oh ya... their "Ngiu Chap" (Beef Stew) is famous too!